Chriscile Jackson, 78, of 665 Ceaman Circle, Cross, departed this life on Friday, April 19, 2019 at Trident Medical Center in North Charleston. Family and friends may call and visit the residence of Michael Jackson at 412 Frog Lane, Cross. Katie Simmons, 86, of 139 Sacrmento Road, Eutawville, departed this life on Thursday, April 18, 2019 at her residence. There will be no viewing after the eulogy. The final resting place will be in Heyden Hill Cemetery, Eutawville. Mary Waring, 94, of 184 Thornburg St., Holly Hill, departed this life on Friday, April 12, 2019 at her residence. The final resting place will be in Briner Christian Church Cemetery, Holly Hill. 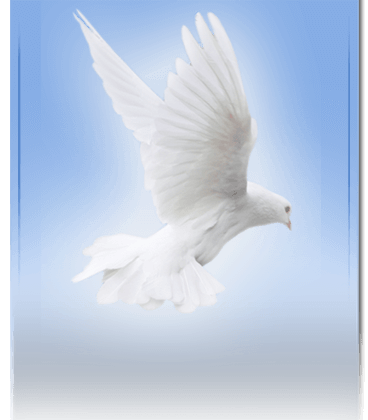 Annette Shaw Gaines, 64, of 118 Gaines Court, Vance, departed this life on Monday, March 18, 2019 at her residence. The final resting place will be in the church cemetery. Joseph Brown, 65, of Burlington, VT, formerly of Eutawville, SC, departed this life on Saturday, March 2, 2019 at University of Vermont Medical Center, Burlington, VT. The final resting place will be in Silas Cemetery, Eutawville.